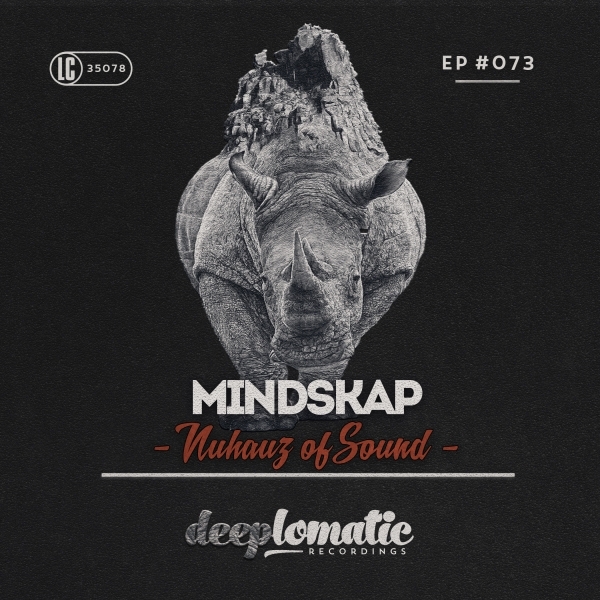 Deeplomatic Recordings EP#073 “Nuhauz of Sound”. 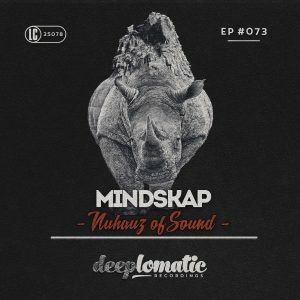 Hailing from Portugal, MINDSKAP is a DJ-Producer who had been quite busy working with the likes of Carl Cox, Deep Dish, Eddie Amador, DJ Chus, D-Formation. not to mention he had recently remixed top international acts, such as, Madonna, Cher, Pet Shop Boys, Snoop Dogg, Ultra Naté, Celeda and signed on legendaries labels like Motown, Virgin/EMI, Interscope or Universal Music. Nuhauz of Sounds, was originally producer as his moniker (Casanova), this EP reflects perfectly the bright side of his productions. Deep grooves and melodic patterns influenced by Jean Michel Jarre, Tremtemoller, Charles Webster, Fred Everything, among many others. In a journey between electronica and house music, this release seeks to rise towards the best of his underground sound.